You iPad or iPhone won’t backup to iCloud? If you are suffering from iCloud backup problems, don’t worry about it anymore. Most of the iPhone users face this problem, and this usually occurs due to some reasons that are very common. iCloud backup is probably the most valuable service on your iPhone because it secures your documents pictures etc. But if it is not working well, it could cause you some real headache. On the other hand, if you know why your iCloud is not working you can easily find a remedy for this. Here are some of the usual reasons of iCloud backup problems. 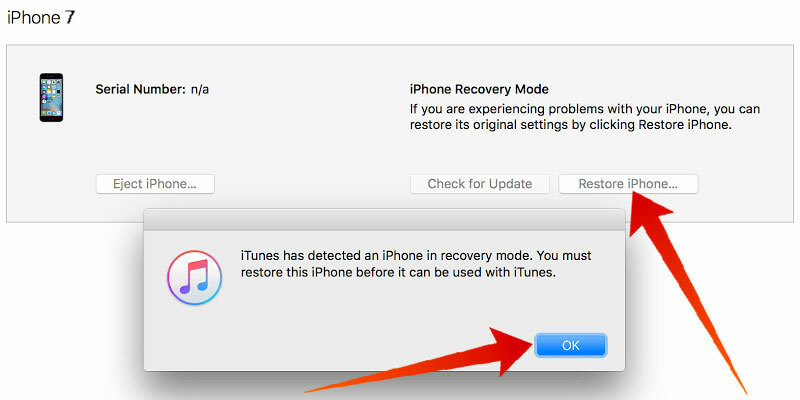 What to do if your iPad or iPhone Won’t backup to iCloud? The first and foremost thing to know about iCloud and its backup is to find out some common problems like WIFI, cloud storage and sign in problems. The first thing here to be mentioned is your internet connection. Initially, check your internet connection and make that that it is working and don’t have any problems. If your internet has problems, try connecting another WI-FI or troubleshoot it. Another common problem of iCloud backup is the unavailability of cloud storage. If you want to check your iCloud storage, go to your settings option in the iPhone then go to the iCloud option. You can see available storage here. 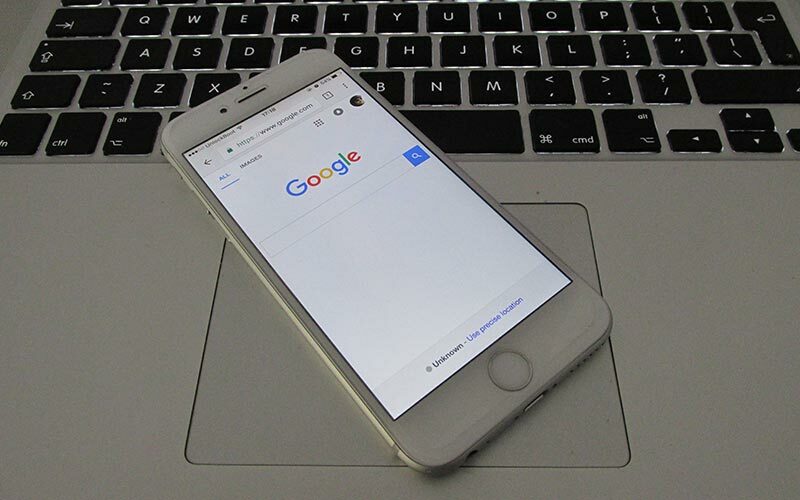 Internet problems can be easily handled as you can connect your phone to another WI-FI or data connection. Similarly, storage problem is not a difficult one. Check your backup data and remove unwanted stuff from it to free up some storage. If you don’t want to delete your files, you can get a new plan for your iPhone iCloud backup. After that, try to make a new backup. If your iPhone won’t backup to iCloud or iCloud backup not working again, try the next solution. Besides internet and storage problems, there could be a sign in problems with your iCloud. This usually occurs when you have been using your iPhone’s same account for a long time, or you have upgraded your iPhone’s IOS. The sign in problems is complicated somehow as you cannot find the main problem of your iCloud. However, the shortest way to fix it is to signing out from your account and signing in again. 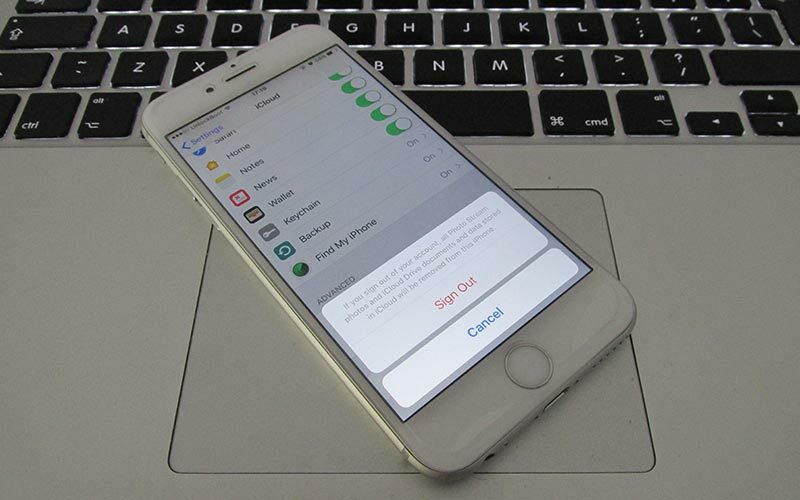 This will not affect your iPhone’s but will fix all the problems regarding the iCloud service. After checking the reasons of iCloud backup failure, have a look at its remedies. In the case your iCloud storage is full, your new backups can’t be completed. Especially if you have more devices connected to the same iCloud account. You need you remove your old backups and backup your device again. To do that, navigate to Settings -> iCloud -> Storage -> Manage Storage -> Select the backup you want to remove and tap Delete Backup. 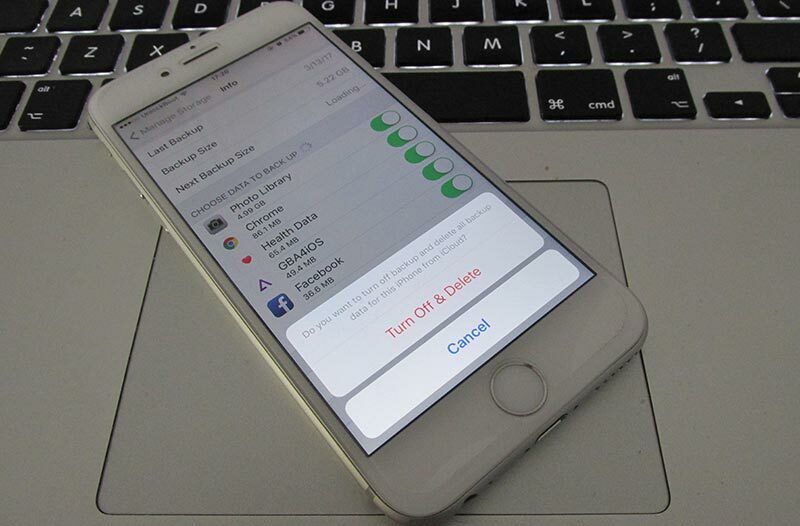 Now you can go back to Settings -> iCloud -> Backup and tap Backup Now to start a fresh backup. If your iPad or iPhone won’t backup to iCloud again, move to the next fix. If you don’t have any problem with your internet and you have enough storage in your iCloud, and still iCloud backup is not available, you can try resetting your iPhone settings. To do this, go to the settings menu on your iPhone and go to the general option. Tap on Reset all settings. After selecting this option, proceed it and wait for its completion. It will hopefully fix the problems with your iCloud backup. 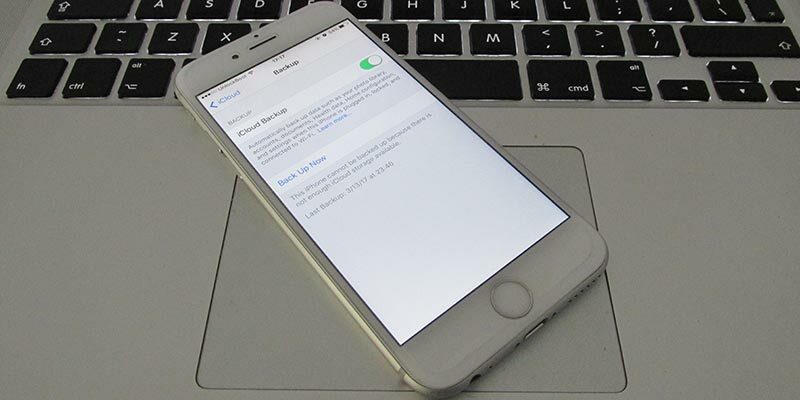 If the problem with your iCloud backup still exists, try restoring your iPhone. You can do this using your iTunes on a computer. To do this, attach your iPhone to a computer and make sure that your system has the latest version of iTunes. After this, select the iPhone button and backup all of your data. 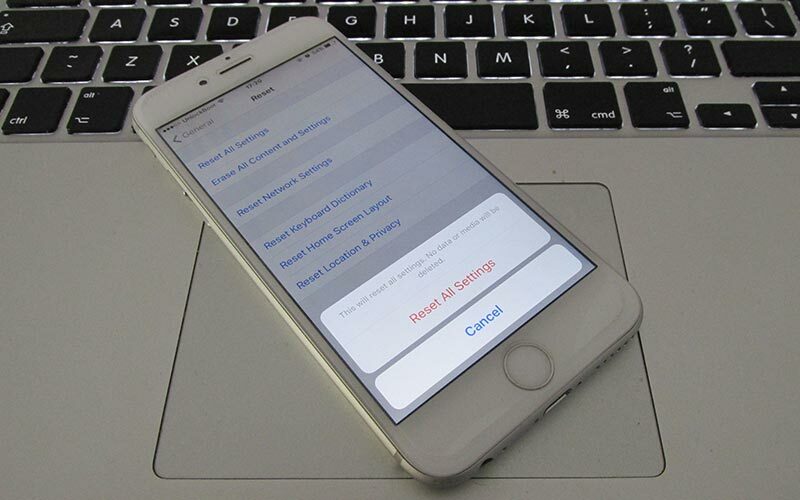 After restoring your device, check your iCloud backup option and it will hopefully work properly.